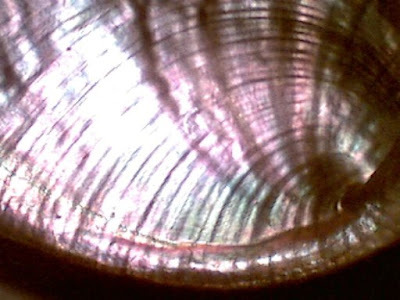 Mother of pearls are the common name for iridescent nacres. They are the pearly substances which are secreted by oysters and other mollusks. 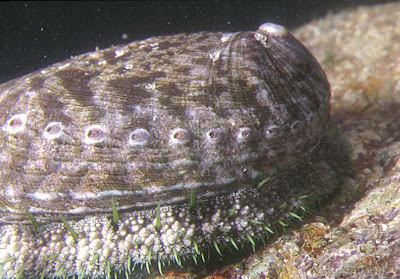 These substances deposited at the inner shells of the mollusks and protect the mollusks' bodies from parasites and foreign objects. Nacre is also the same substance which deposited around an object lodged (either naturally or inserted people manually) inside a mollusk, and this lodged object will become a pearl finally. Pearls are popular. Colorful pieces of mother of pearl are also highly desirable for jewellery and timepieces.